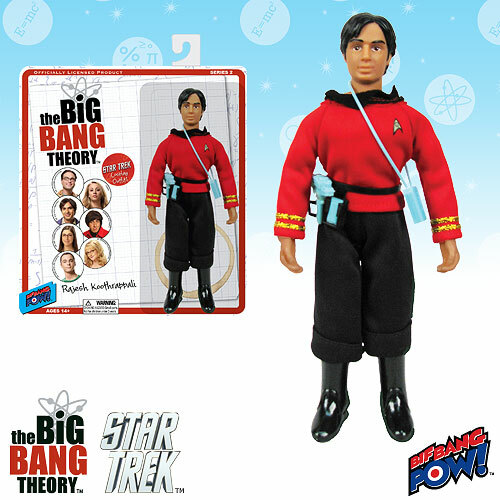 MegoMuseum is giving away a Raj Big Bang Theory/Star Trek mashup today, to enter all you have to do is subscribe to their newsletter, click here to check it out. This entry was posted in BifBangPow, Mego, MegoMuseum.com by megohead1. Bookmark the permalink.